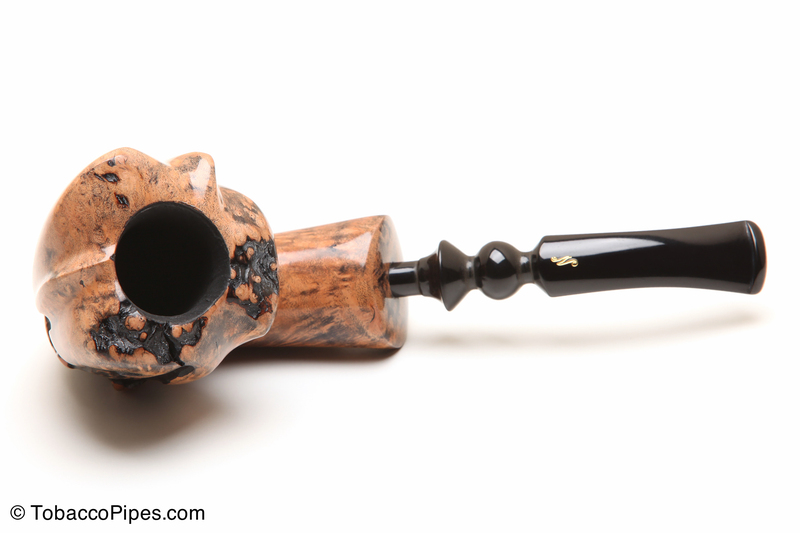 A Nording Fantasy tobacco pipe is a unique addition to your collection. Erik Nording is a Danish pipe craftsman who is considered one of the last of the greats from the glory days of smoking pipes. His tobacco pipes are carved from Grecian or Corsican briar. Maintaining the splendor of this superior briar is of utmost importance to Erik Nording and his apprentices. Choosing a Nording Fantasy tobacco pipe means you’ll have a comfortable and smooth smoking pipe that is unique without being ostantacious.